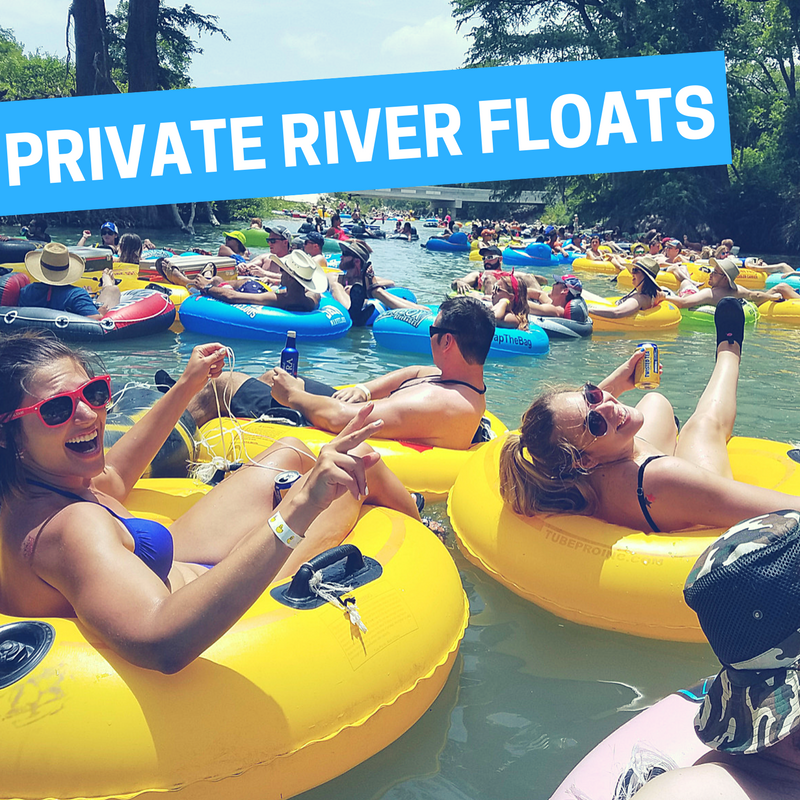 Start planning your 2019 Private Float now! 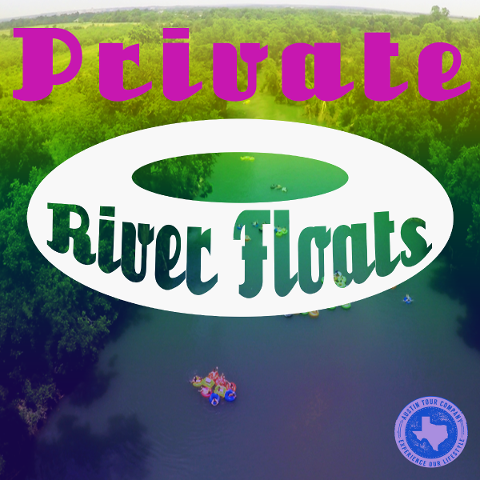 Private floats are great for celebrating birthdays, bachelorette/bachelor parties, or creating a crazy fun memory with your crew! - BYOB on the bus! - Private Floats have a minimum of 15 people. - The entire trip is approximately to last 3-4 hours depending on the speed of the river. 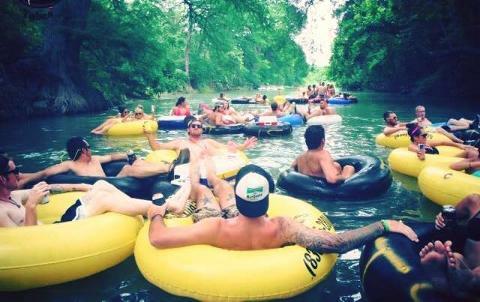 - Bus and Float are BYOB, we can stop for beer on the way to the river if you wish - just let your driver know! - Please bring your own coolers, and remember, no styrofoam on the river! 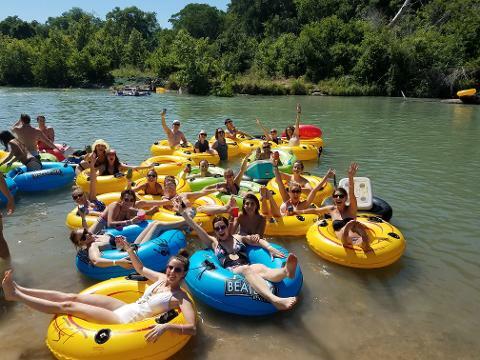 Please email EButhman@austintourcompany.com to coordinate your Private River Float! Please include the departure date and time, pick-up and drop-off location, and the quantity of people floating.